Weichai Marine Diesel Generators | Yangzhou Yongcai Machinery Co., Ltd.
Our Weichai marine diesel generator sets shall be classified into 2 categories, namely, Weichai marine auxiliary gensets and Weichai marine emergency gensets. In order to get a better understanding on our Weichai marine diesel generator sets, we have to kindly introduce some valued information for you about the manufacturer of Weichai diesel engines for generator set firstly. 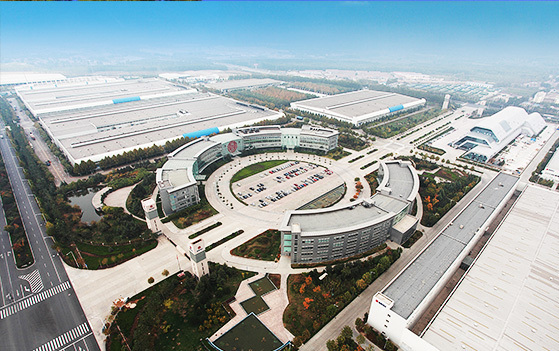 Weichai has four business platforms covering vehicle, powertrain, luxury yacht and auto parts. Its subsidiaries are spread across Europe, North America, Southeast Asia and other regions. Global R&D and operation centers are established in Chicago, Marseilles, Forli, Frankfurt and Singapore. At present, Weichai has offices in more than 30 countries and over 400 authorized service stations. 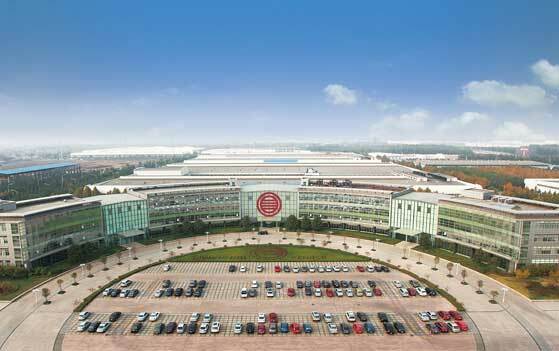 Weichai products are sold in 100 countries and regions around the world. The inventory of overseas engines reaches 250,000 and that of heavy-duty trucks exceeds 100,000. Weichai is committed to extending its industry supply chain and improving its competitiveness through strategic investments. Weichai acquired French Baudouin in 2009, further expanding engine business. In 2012, Weichai Group acquired 75 percent of Italy’s Ferretti, the world’s largest luxury yacht manufacturing enterprise. 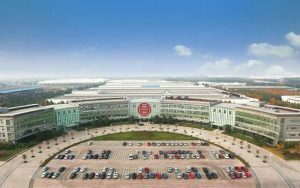 Later in 2012, Weichai Group’s subsidiary, Weichai Power, signed a strategic cooperation agreement with KION Group, one of the world’s top industrial forklift truck manufacturers and global leader of the hydraulic technology. Weichai aims to provide maximum satisfaction through its full range of engine and power offerings. genuine marine Weichai diesel engine with the matchable sea water pump & heat-exchanger, marine Weichai diesel engine has electric start-up by battery made in China, standard accessories, tools, tool bag from Weichai Power Co., Ltd. are available and provided for our overseas customers. At this very moment, if you decide to buy marine Weichai diesel generator, will you have a lot of questions in minds ? Don’t worry about this. Just send your enquiry to sales@elecmama.com or directly add Whatsapp +86 189-3624-2835. You can get all of answers. You see, importing a Weichai marine diesel genset from China is not an easy job involved into many things and details. We feel that the professional thing can be well done by professional company. The original will of our company is to sacrifice all of our industrial experiece for electric power demand from global customers. In fact, all the time our work is always to help the buyer reduce the procurement risk and procurement cost. We are willing to do more during the mutual cooperation between our customers and us. Only our customer’s workload goes down, they will have a more relaxed mood to enjoy life with a doubt. This is the goal of our hard work. — Yangzhou Yongcai Machinery Co., ltd.